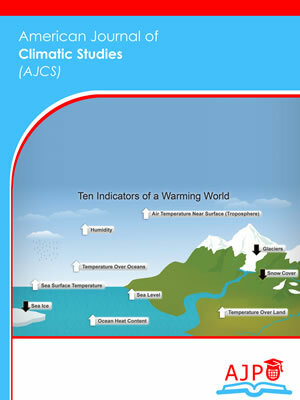 American Journal of Climatic Studies is a peer reviewed journal published by AJPO. 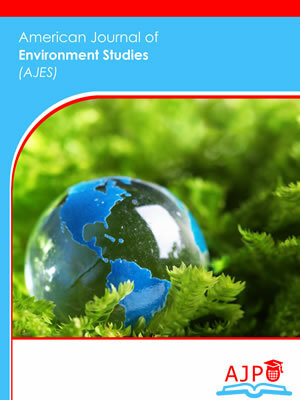 American Journal of Environment Studies is a peer reviewed journal published by AJPO. 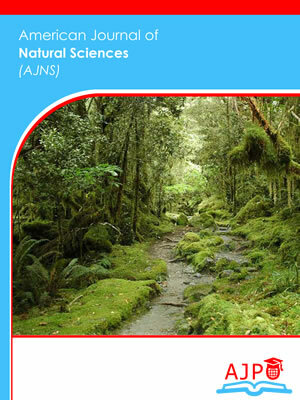 American Journal of Natural Sciences is a peer reviewed journal published by AJPO. 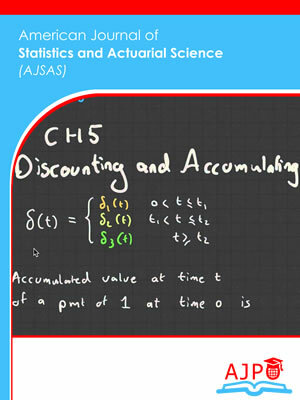 American Journal of Statistics and Actuarial Sciences is a peer reviewed journal published by AJPO. 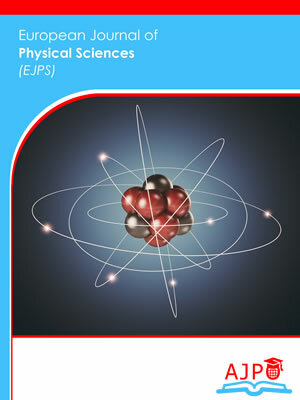 European Journal of Physical Sciences is a peer reviewed journal published by AJPO.